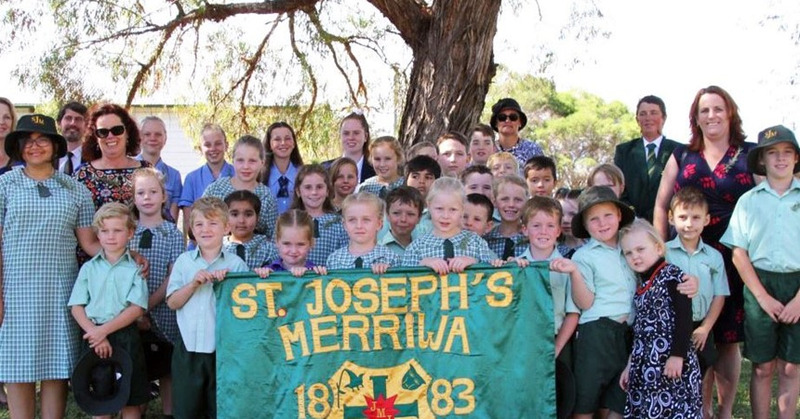 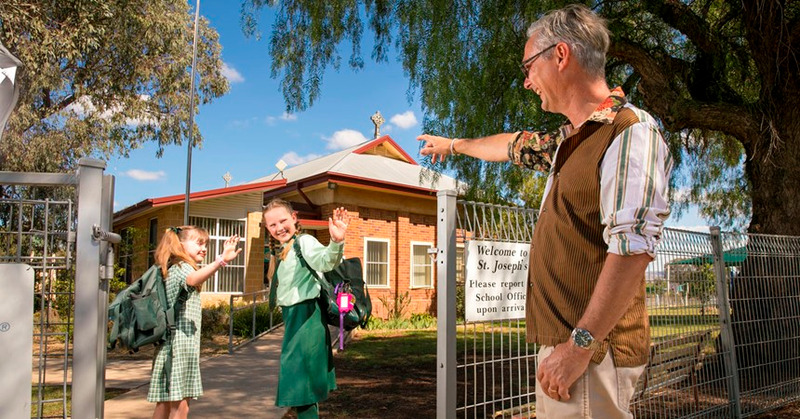 St Joseph’s takes pride in their students wearing the school uniform in a proud and tidy manner which represents the school to the highest standard. 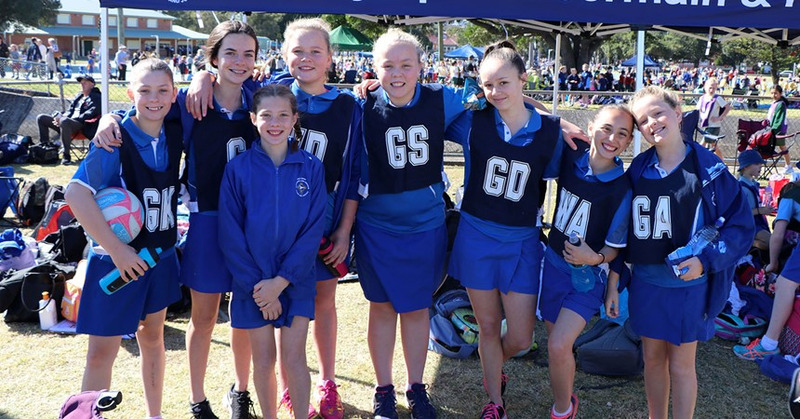 As a parent, you can assist in this by ensuing that your child has all the required uniform pieces, ensuring that boys have shirts with room to allow for the comfortable buttoning of top buttons and tucking in of shirts and by replacing lost uniform items as needed. 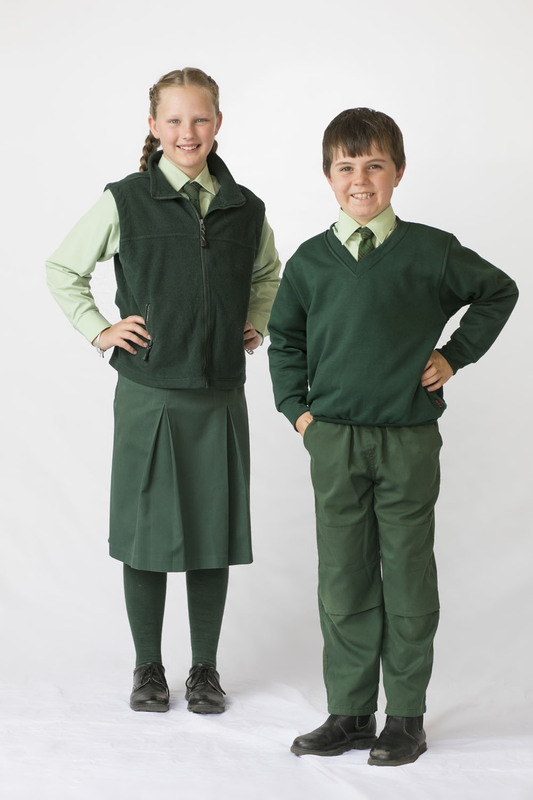 The St Joseph’s uniform is sourced and supplied by the Parents & Friends uniform committee. 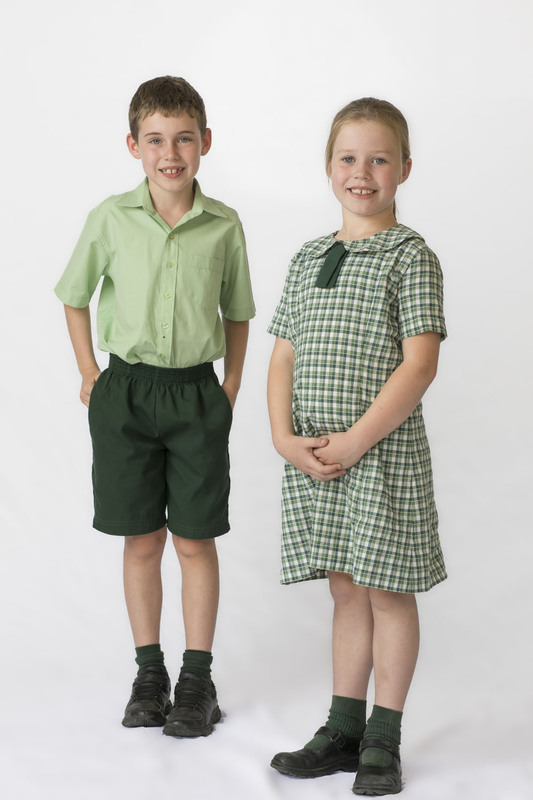 For your convenience, The P&F has a uniform store located on the staff room verandah. 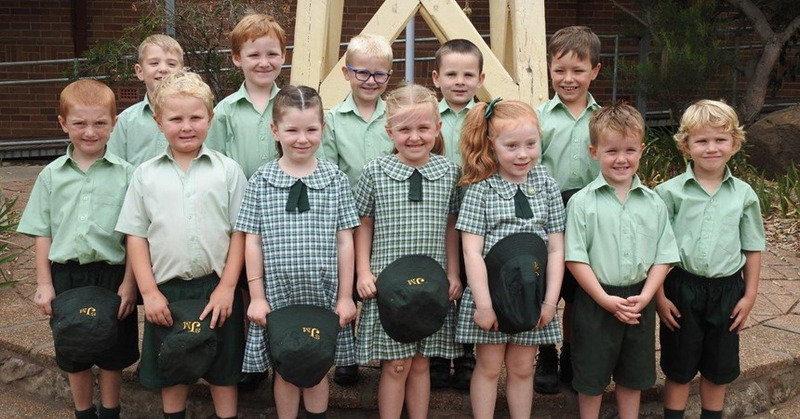 This store is open through the term on Tuesdays at 8.30am. 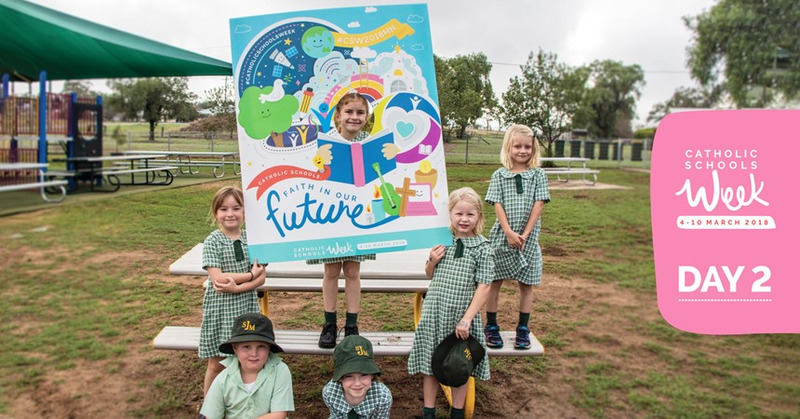 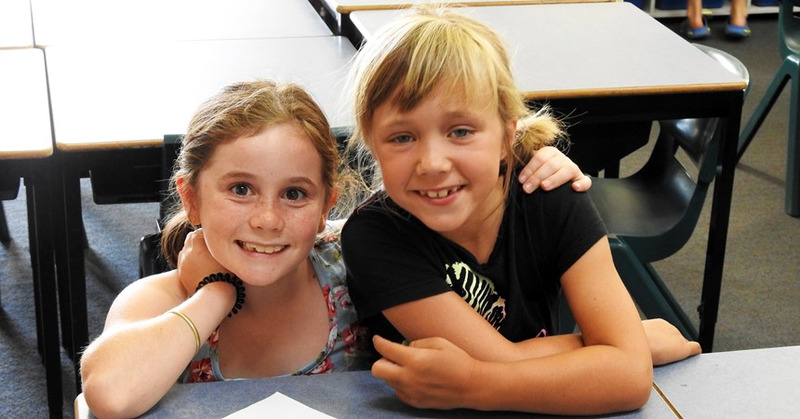 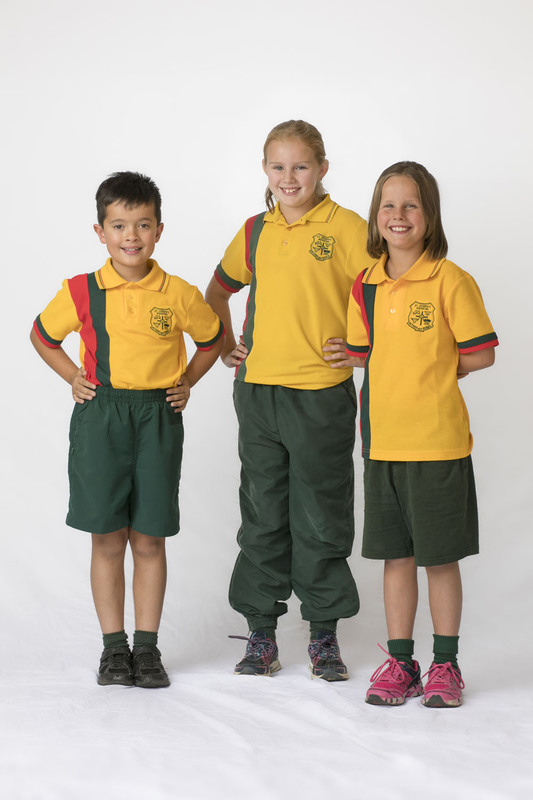 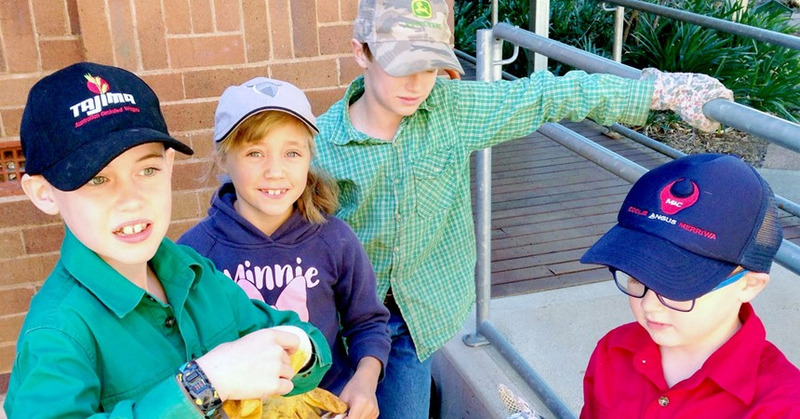 Additional times will be advertised at the end of Term 4 for parents wishing to purchase uniforms during January. 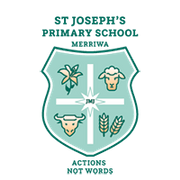 Access to the uniform shop volunteer can be organised via the school front office.